5 km stroll through Honfleur and the Notre Dame des Grâces chapel. For those who appreciate a stroll on the beach, here is one from Trouville to Honfleur that you can do at low tide and that can allow you to make a short stop at our domain to taste our products and have a sit down, or even enjoy a small picnic full of local products under one of our apple trees if you come in July or August. The walk starts at Deauville – Trouville train station. You will walk through Villerville, Criqueboeuf, Pennedepie and Vasouy before finally arriving in Honfleur. 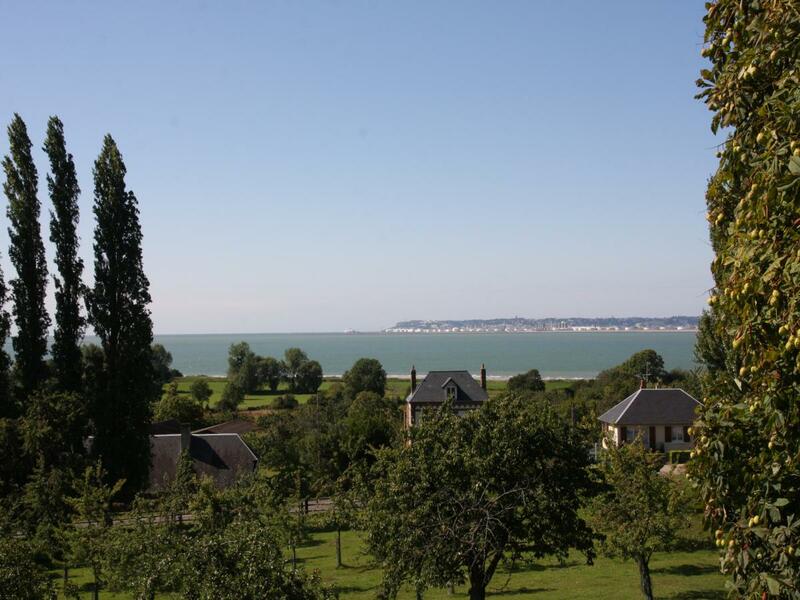 You can count on a good 3-hour walk between Trouville and Honfleur which are separated by approximately 16 kilometers. Since Pennedepie is at more or less half way, we will be happy to welcome you if you want to rest your feet for a bit and taste some of our procucts ! Before you leave, be sure to check to tide timetable ( http://maree.info/23 ) so that you can plan your stroll when the tide is low and that way have an easier and more enjoyable walk. To know more about the walk you can follow the link below. The website is in french but with a little help from google translate you should be able to figure out most of the directions. If some of the instructions were still unclear you can contact Trouville or Honfleur's tourist office who should be able to help. Long hike between Pennedepie, Honfleur and Equemauville starting and ending at our domain. Here is a 20 kilometer hike that is very enjoyable on a nice sunny day for those of you who enjoy a long walk. If you follow the link below towards a hiking website you will see a map on which the hike's course in detailed. The website advises to start the hike at Honfleur's Naturospace but as long as you start and end the walk during our opening hours you are more than welcome to leave you car at our domain and start from here since the hike goes through Pennedepie anyway. 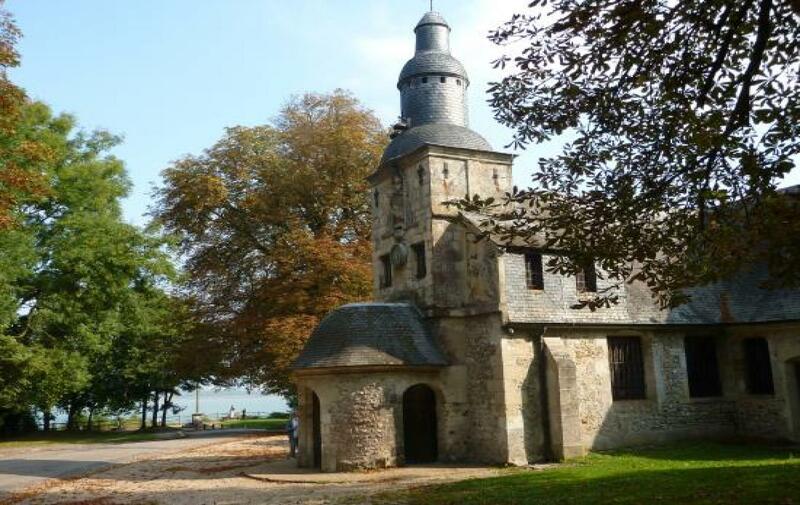 Here is an idea for a little walk in Honfleur, its beautiful port and its churches, followed by the Notre-Dame-de-Grâce Chapel, a very nice viewpoint onto Honfleur, Le Havre, the Normandy bridge and the Seine estuary. This 5km walk starts and ends at the same place, the town center's parking lot which is very convenient tofind your car after havign walked a bit ! Right next to the central parking lot, Honfleur's tourist office will be able to give you all the information you need but by following the link below you will already have all the necessary elements to prepare your day out (the website is in french but google translate should help you understand most of the content). For those of you who love a long walk, here is a 20km hike close to Honfleur, along the Seine estuary and in the countryside, along paths that offer beautiful panoramas. After this long walk that ends where it starts, you will only be at a 20-minute drive from the domain where we will be happy to welcome you with a well deserved tasting ! The website is in french but with a bit of help from google translate you should be able to understand most of the directions and there is also a map on which the directions are drawn. Walks and hikes in the Pays d'Auge around the town of Cormeilles. The tourist office of Cormeilles, less than 30 minutes away from the domain, has a great number of walks and hikes to offer for all levels of fitness. 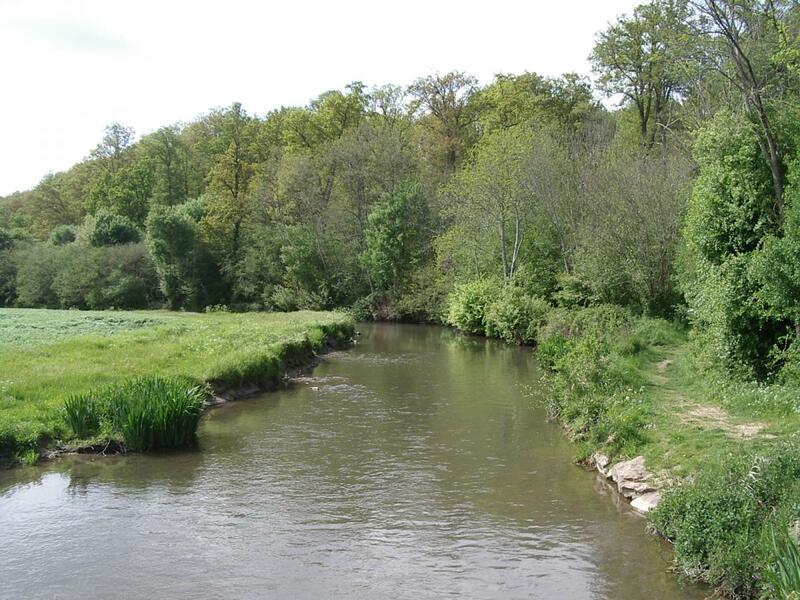 There are in total 14 hikes that range from 1,6km upto 20,4km which willbring you fresh countriside air and views on green fields and valleys of the Pays d'Auge. You will find these hikes perfectly detailed in french on the tourist office's website if you follow the link below and if you don't understand french at all you can get in contact with them directly, they will be happy to help ! Have a stroll in the Bois du Breuil, right next to the domain. 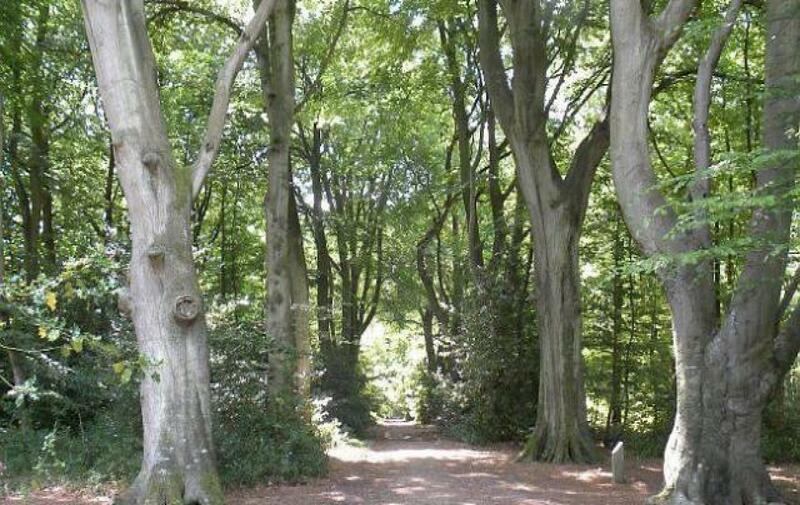 The « Bois du Breuil » is a small wood a couple hundred meters away from the domain, you will be able to get there very easily from our domain. 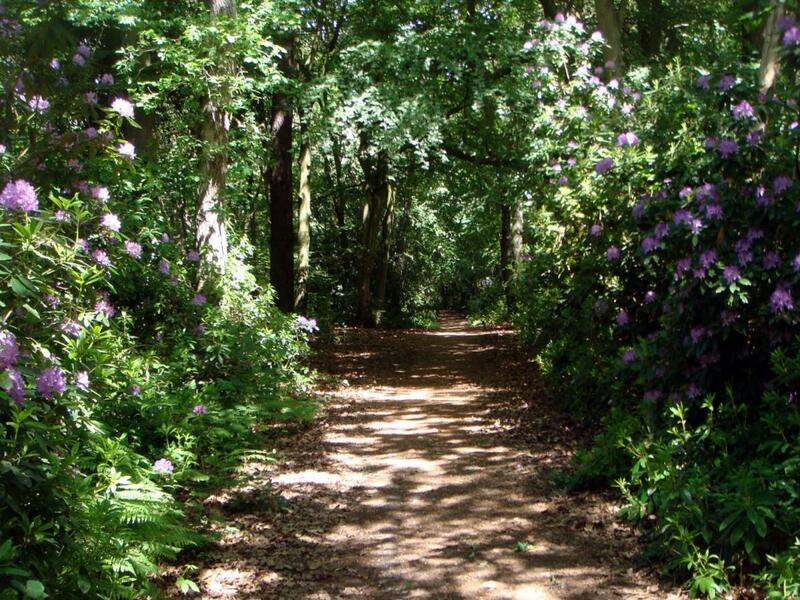 Many paths cross these woods and allow many different strolls between the trees and the rhododendrons that flower the woods when spring comes and for which the Bois du Breuil is famous. These woods are also one of the very rare ones that are kept in and entirely ecological manner ! For more information, follow the link below towards Honfleur's french website or get in contact with them to get information in english.